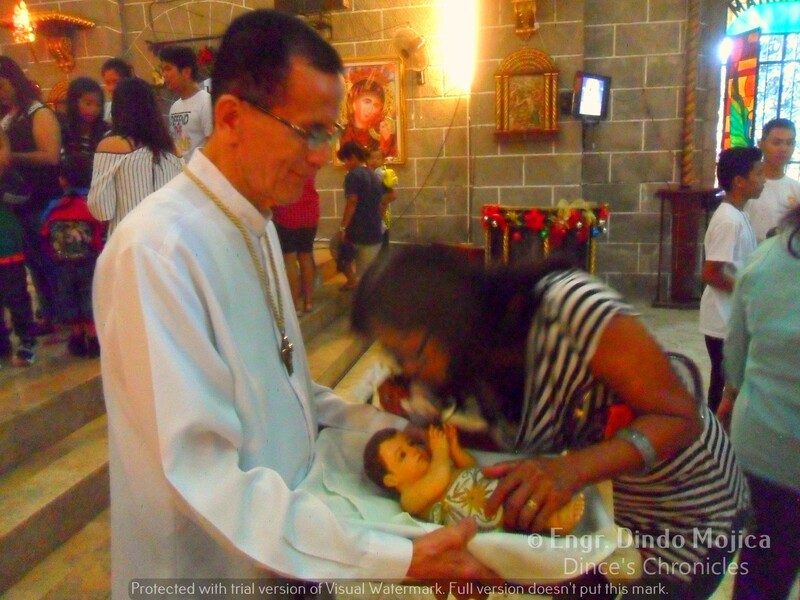 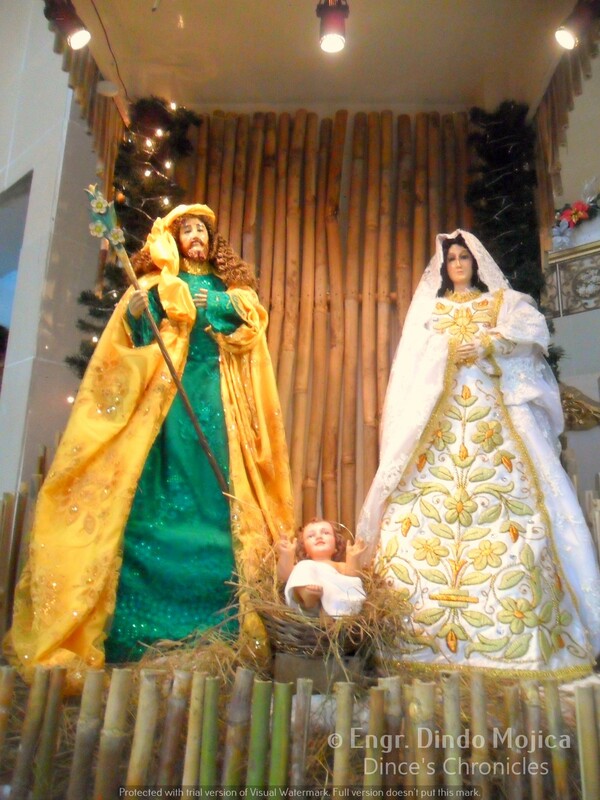 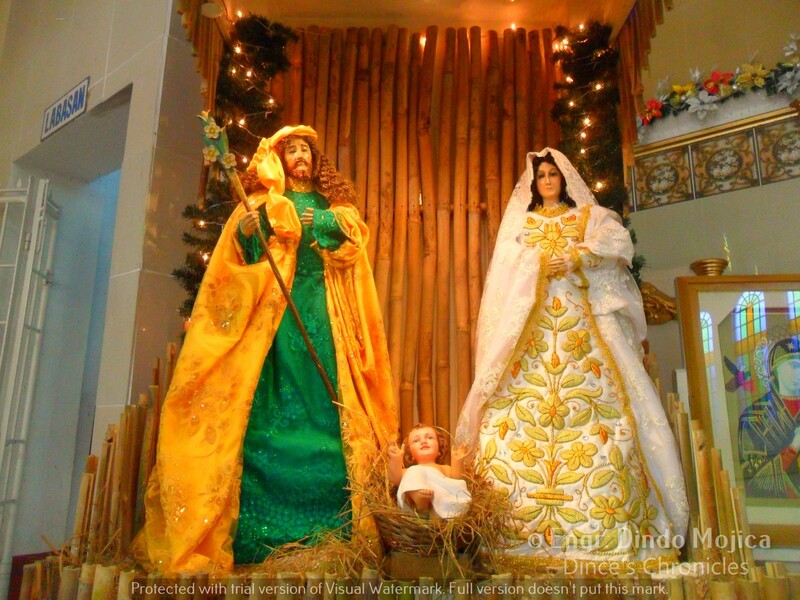 Most Filipinos practice Christmas Day by attending Mass at church and afterwards spending it with their families, loved ones, friends, and relatives. 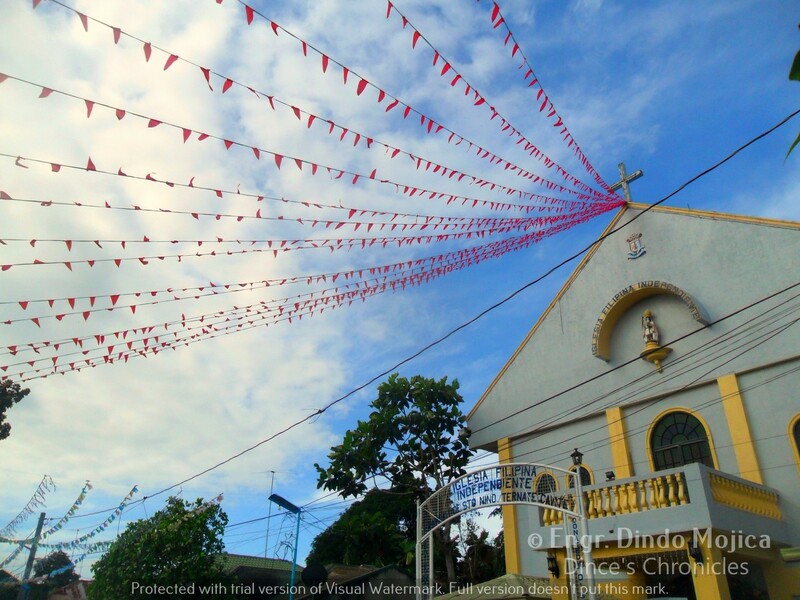 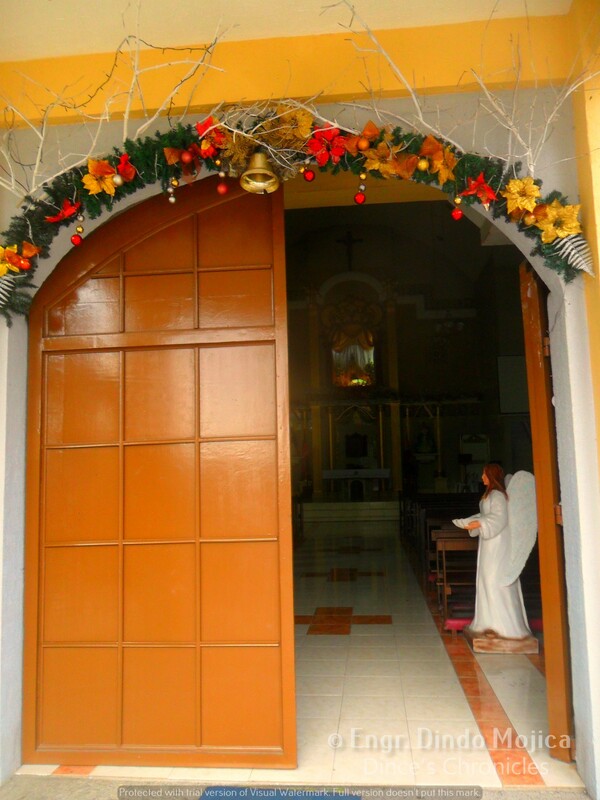 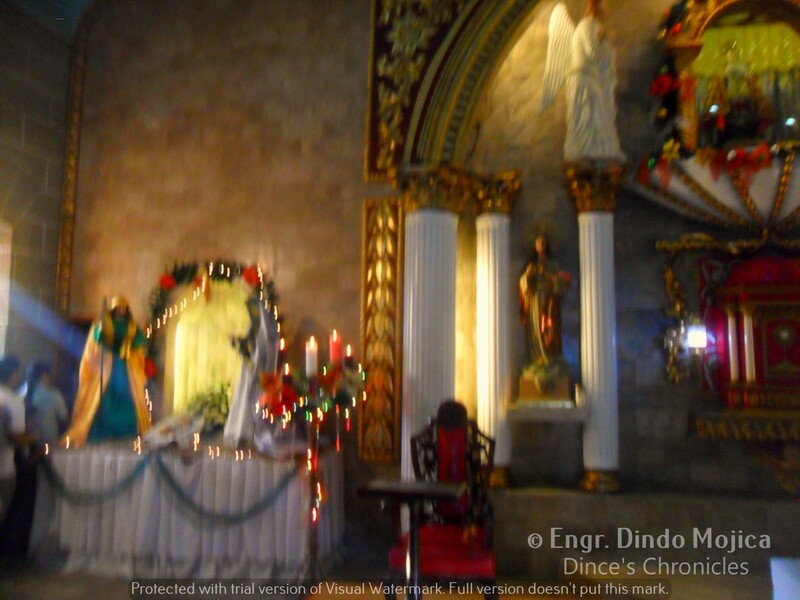 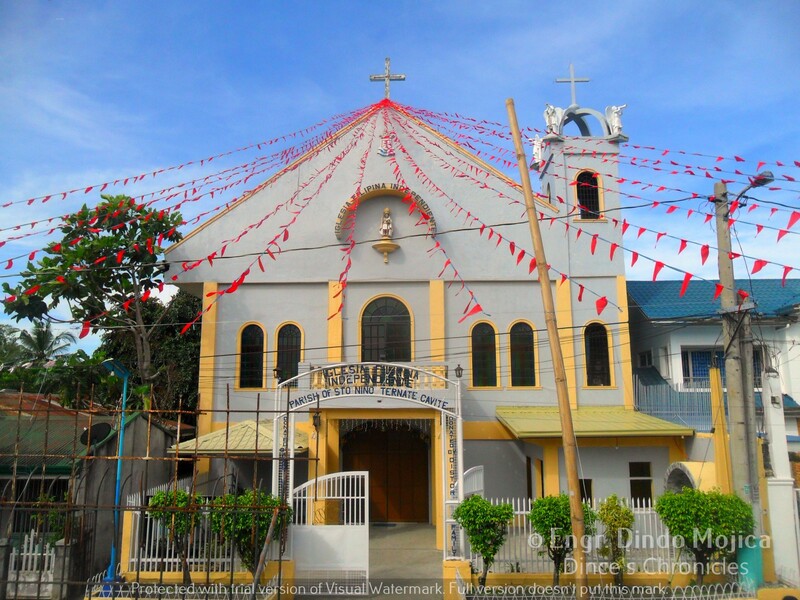 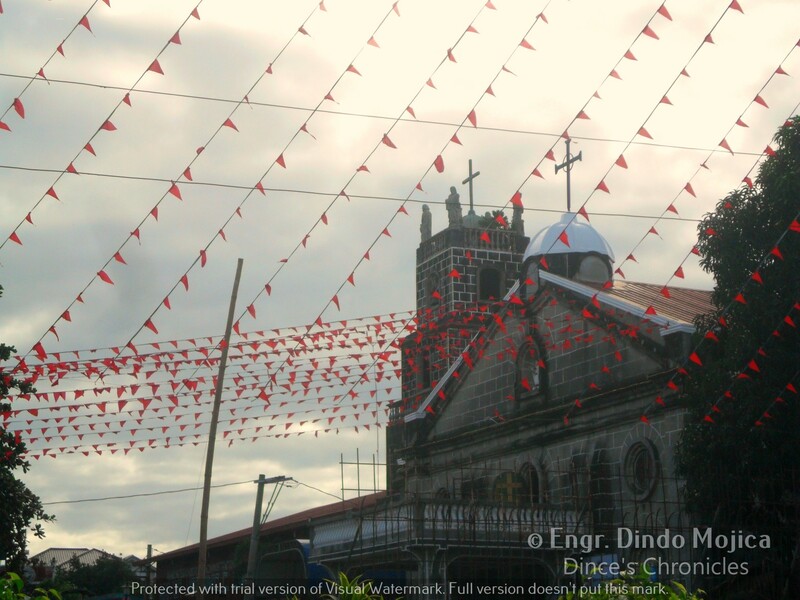 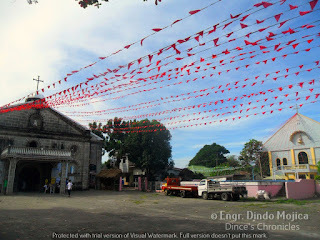 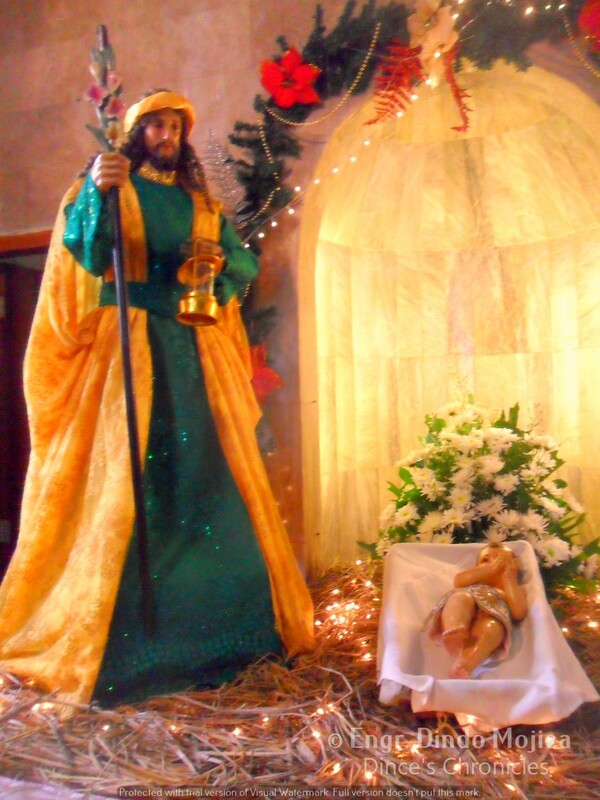 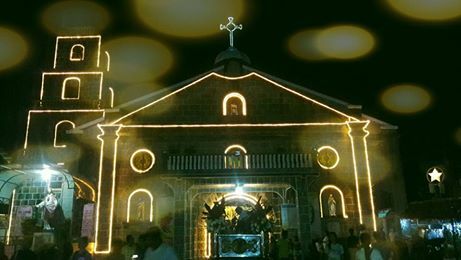 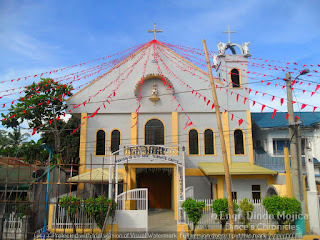 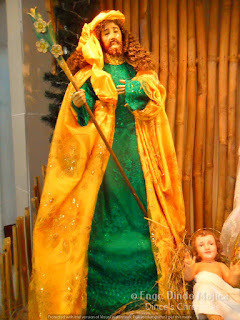 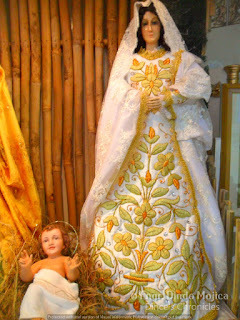 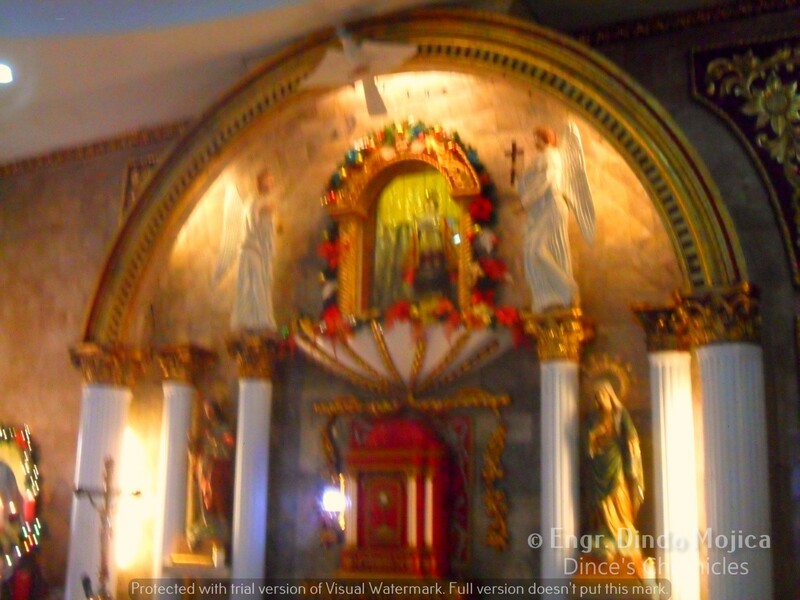 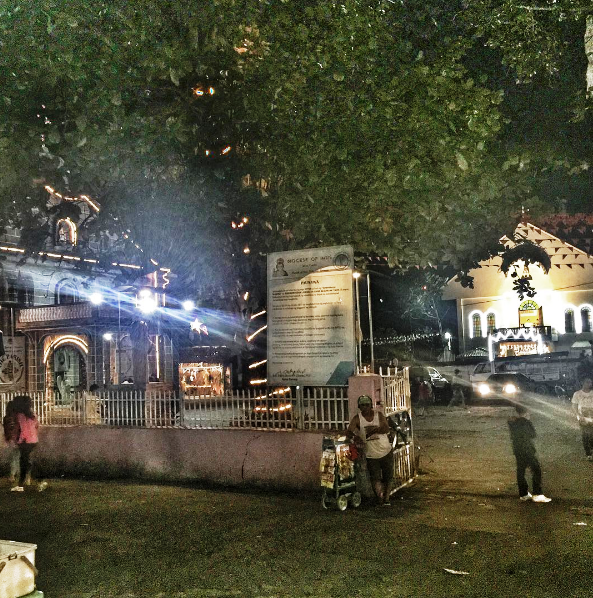 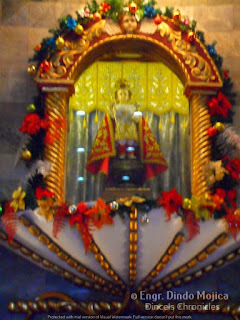 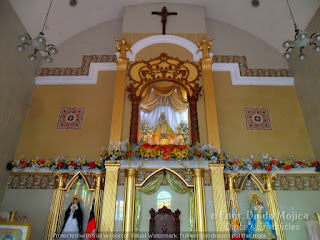 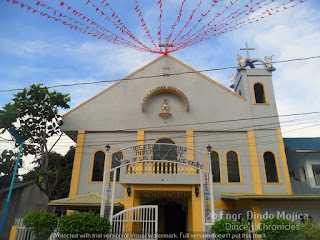 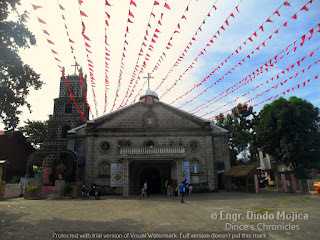 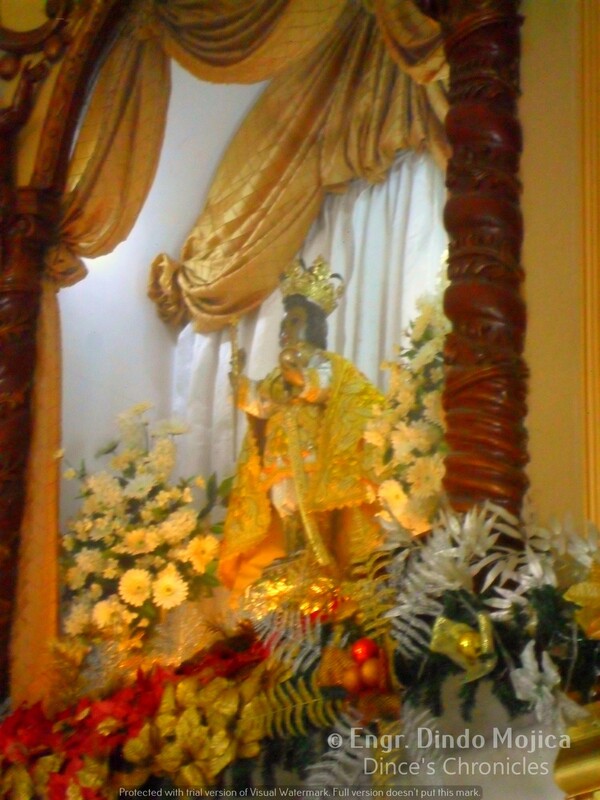 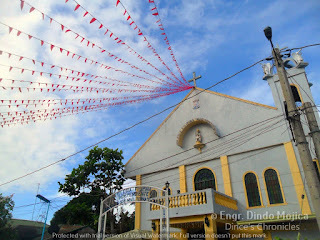 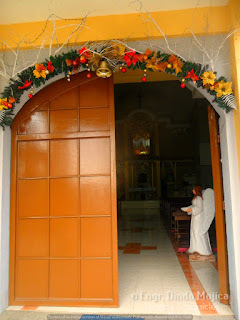 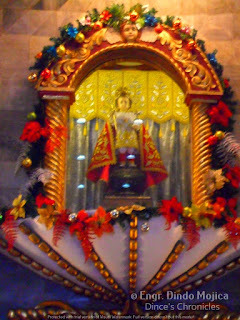 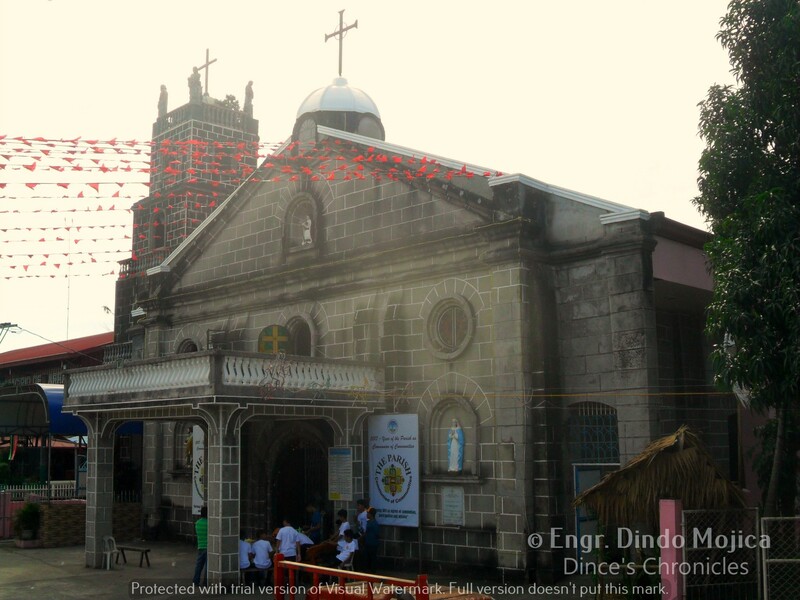 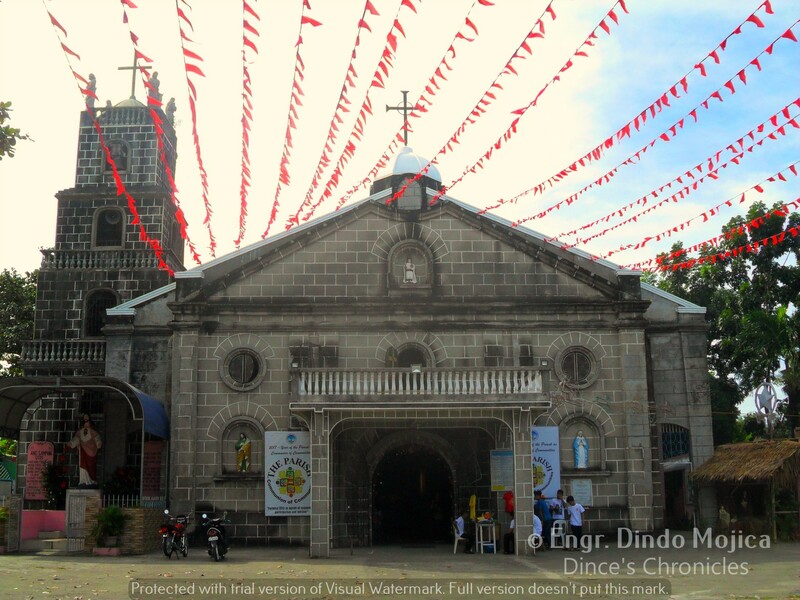 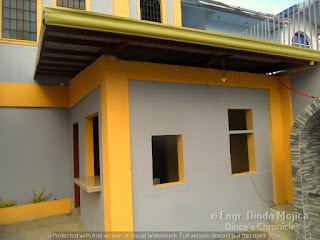 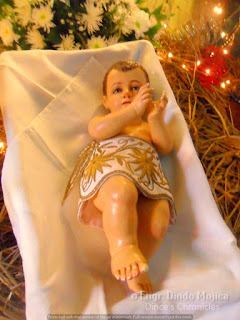 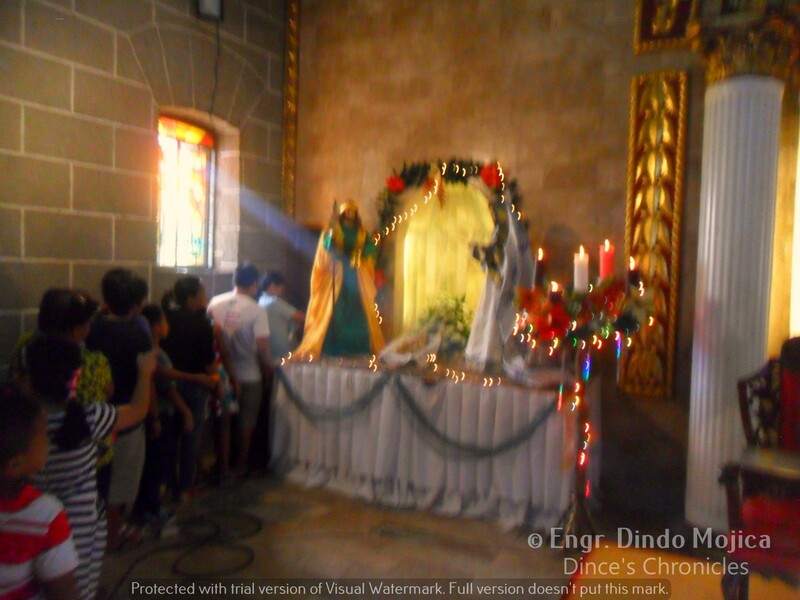 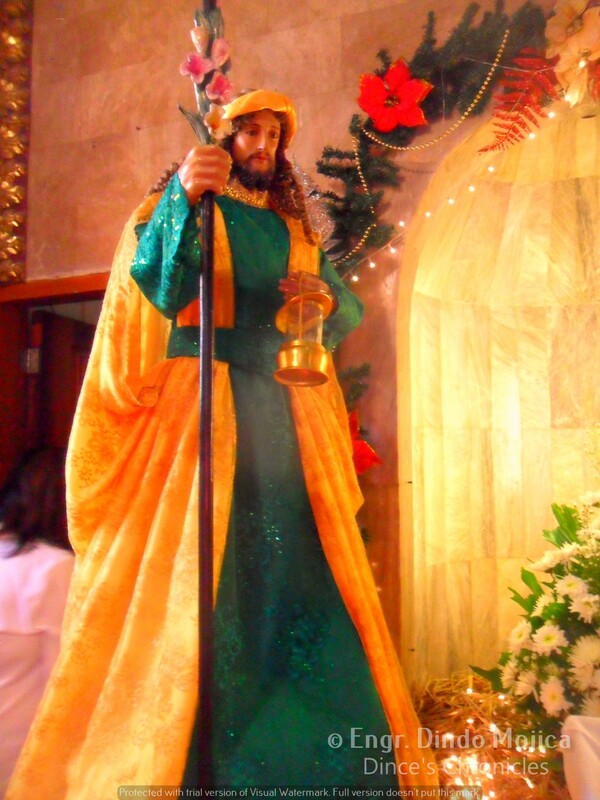 Last Christmas Day, I'd spent it by attending the Christmas Mass at the Santo Nino de Ternate Parish Church (Catholic) at around 7am and afterwards, going to the Santo Nino de Ternate Aglipayan Church. 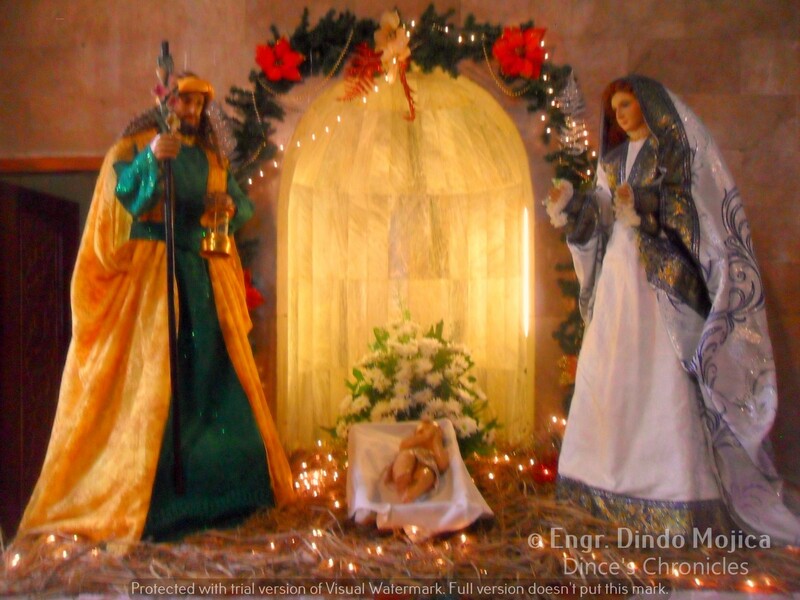 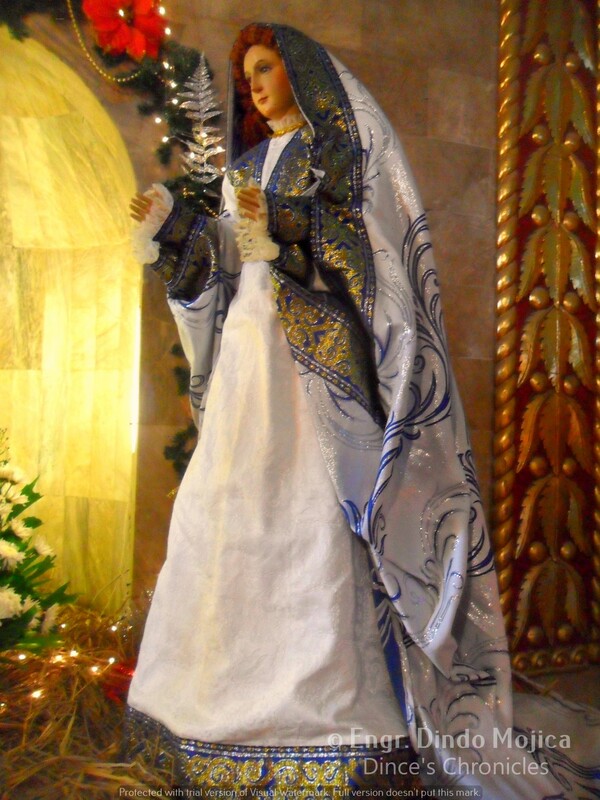 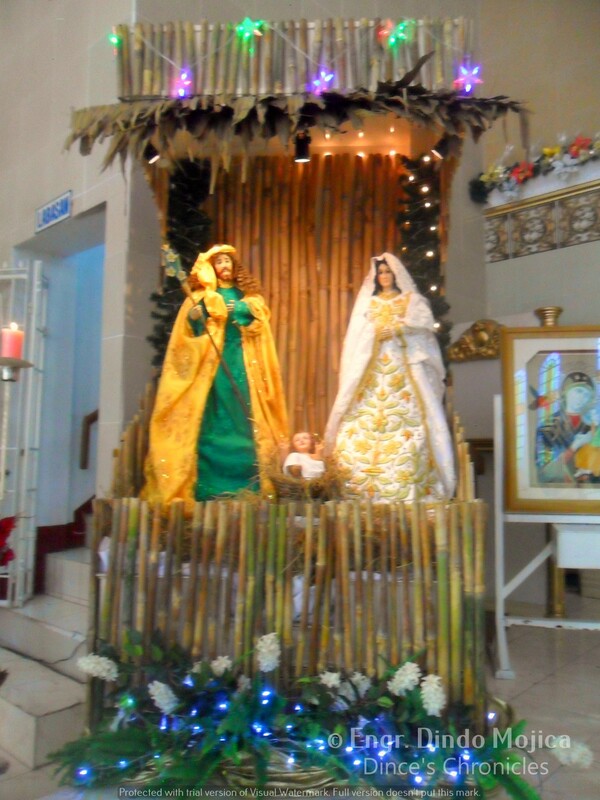 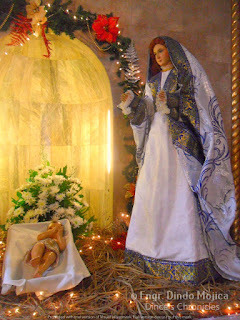 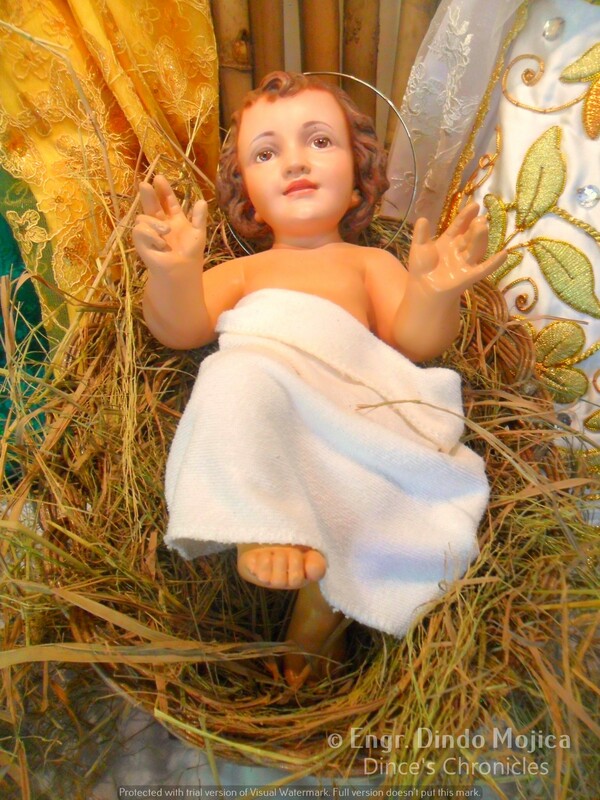 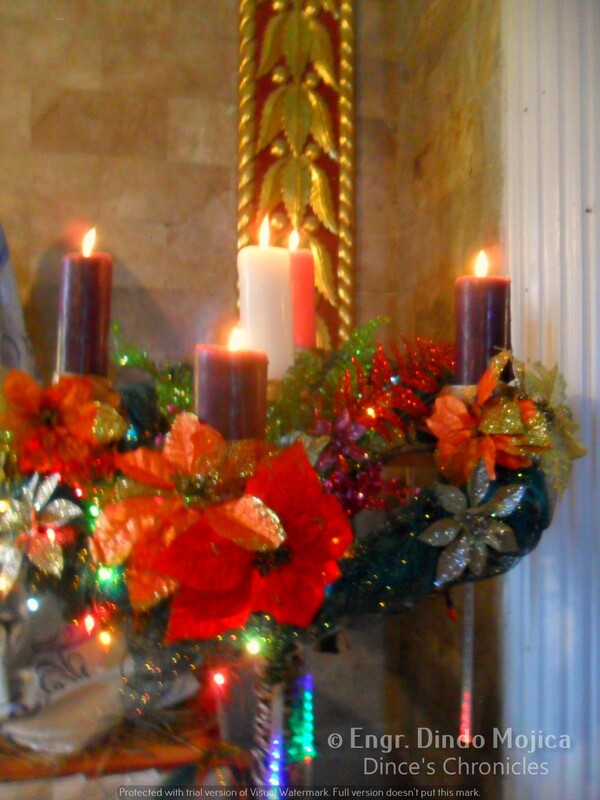 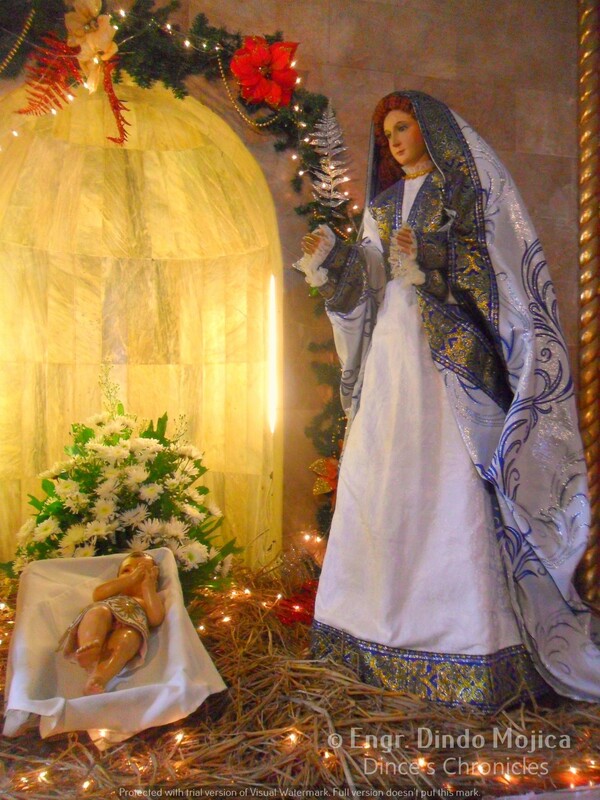 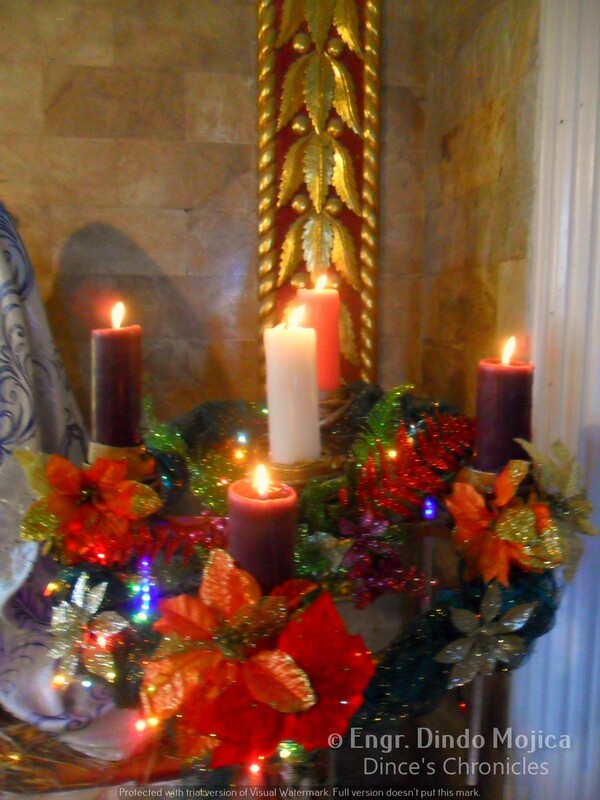 Celebrating the novena for the celebration of the Nativity of the Blessed Virgin Mary with Christ who is our Savior. 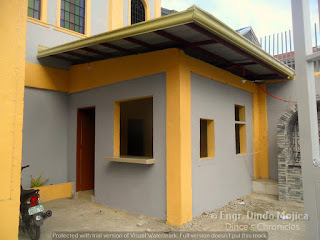 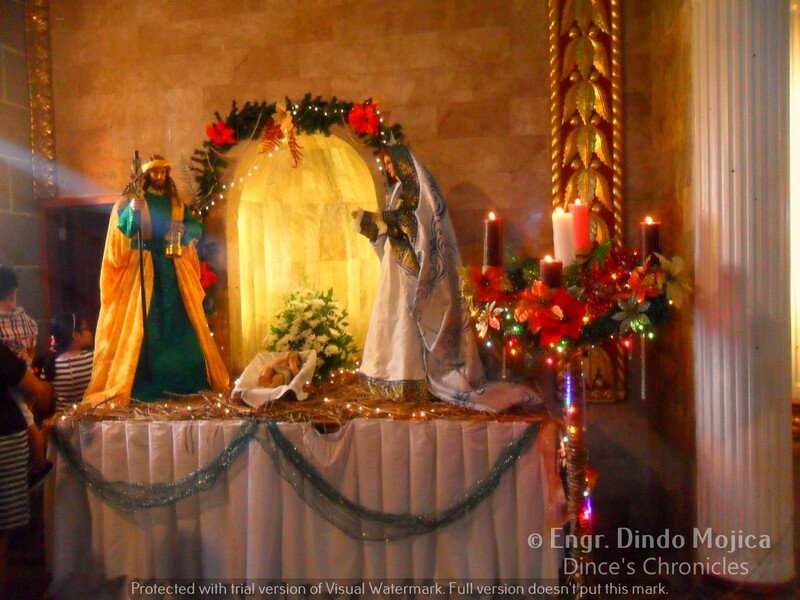 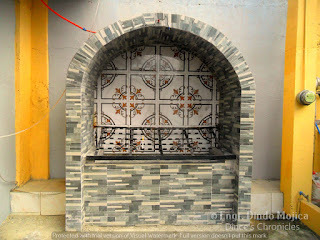 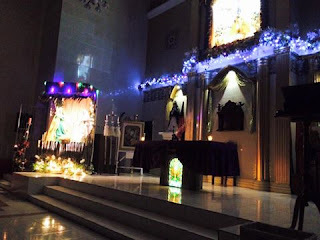 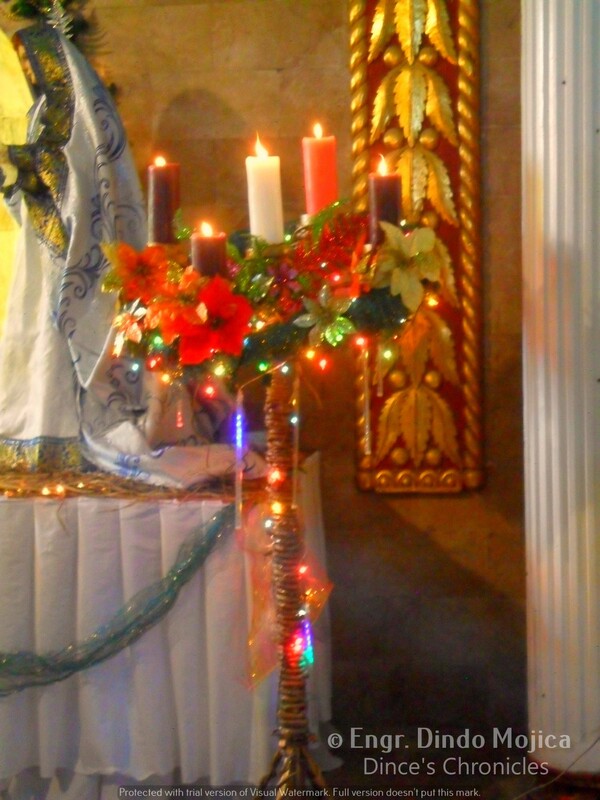 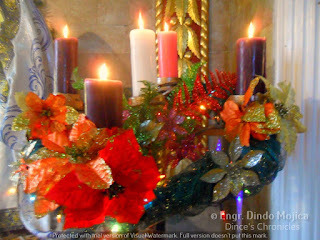 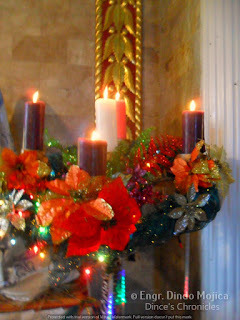 Commonly called Simbang Gabi or Misa de Gallo. The Mass will be held at 4 o'clock in the morning. 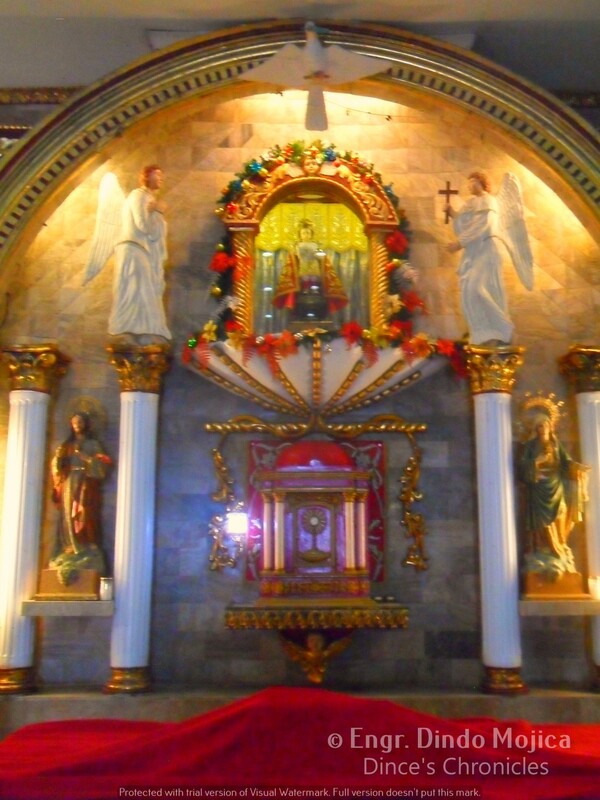 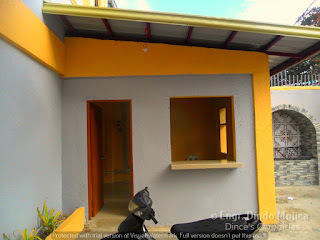 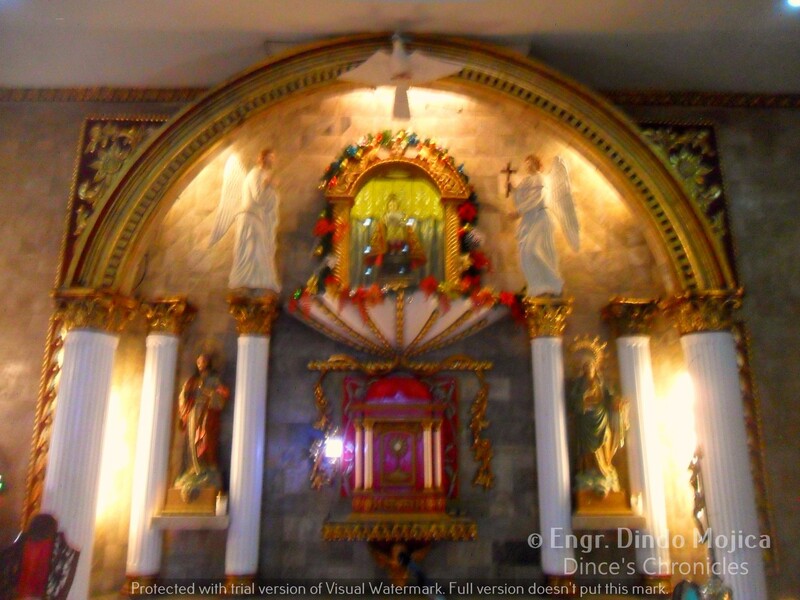 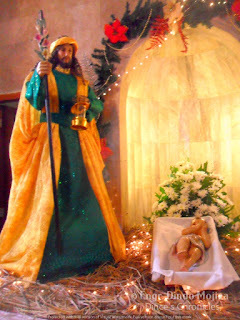 at the Santo Nino de Ternate Parish in Ternate, Cavite.